Today’s Word(s) are “Uncorked Blues Band”. 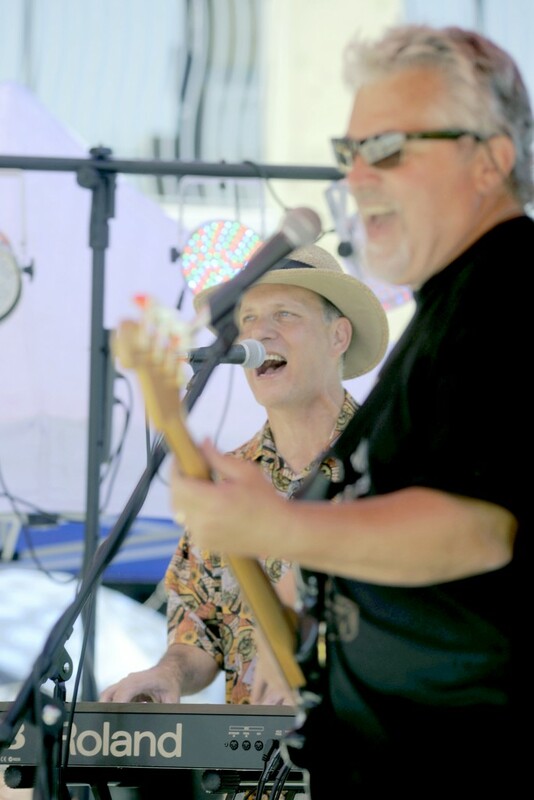 This entry was posted in Uncategorized, Word of the day and tagged Blues Festival Vacvaille, Naughty or Nice Boutique, Shop Downtown Vacaville, Uncorked Blues Band, Word of the day. Bookmark the permalink.